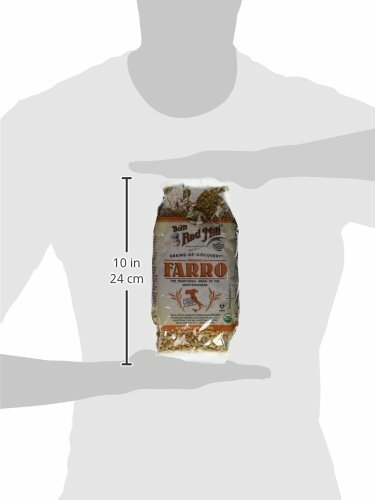 Fonio is one of the preeminent African superfoods and holds an honored place in West African, and particularly Sahel, culture. 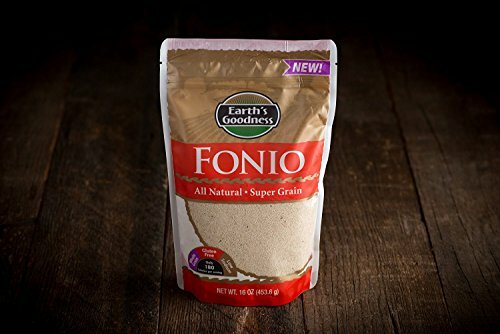 Nutritionally, it rivals the Ethiopian artisanal grain teff in how good it is for you, but before we get into that, it is our pleasure to introduce fonio to you. 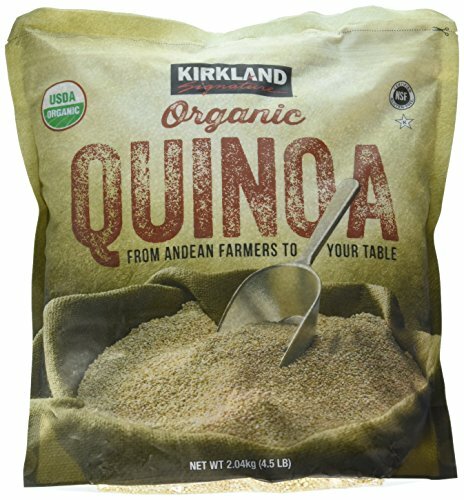 This grain is quickly becoming one of the most popular superfoods in the world and is considered to quickly defeat quinoa as king amongst foodies. 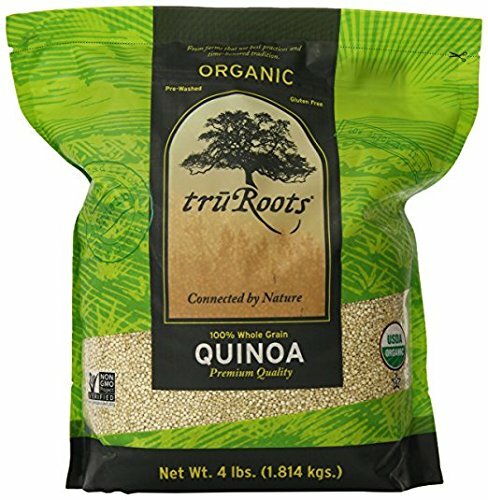 Like quinoa, tef, maca and raw cacao, quickly becoming known a tasty superfood for chefs and foodies around the world. 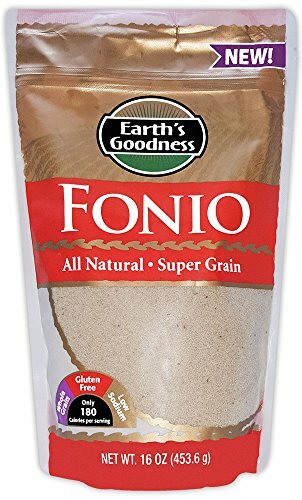 Earths Goodness fonio is grown in the Sahel area that borders the Sahara Desert, and it does well in dry and grassy savannah as well as in richer climates. Earths Goodness fonio’s beloved place on West African plates is just as well, because the grain is indubitably good for us. 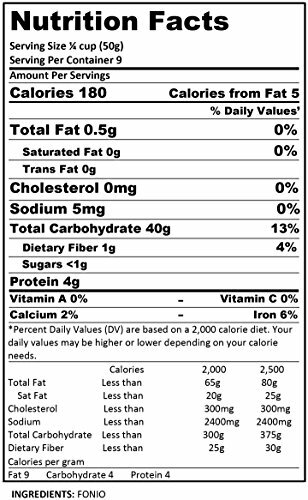 It’s so full of protein that it even has amino acids that other grains don’t, making it a much more complete protein source. 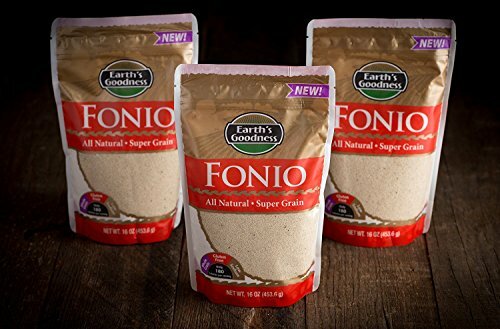 Fonio is also rich in iron, calcium, magnesium, zinc and manganese, and has more of these nutrients, serving-per-serving, than other grains. 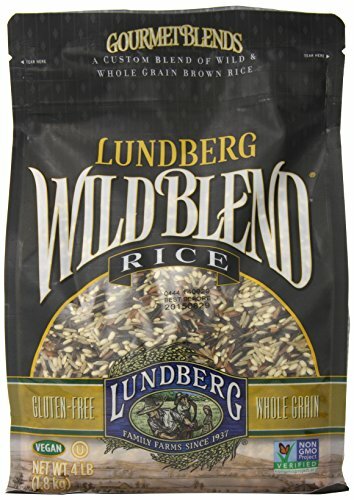 It’s also very high in fiber, which makes it a good carbohydrate as it releases its sugar slowly into the blood stream, making for consistent, high-quality energy over a longer period of time. 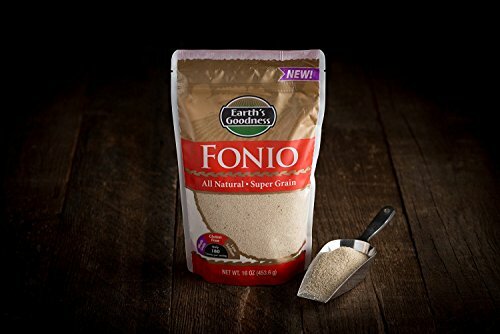 Compare this with the quick sugar high and subsequent cravings you get from white bread or white rice, and fonio is a much better choice all around. Are you convinced yet? 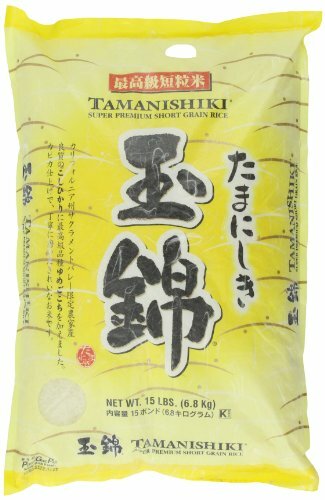 Enrich modern day recipes – Our whole grain Fonio replaces rice at equal ratios and is even suitable for rice cookers. 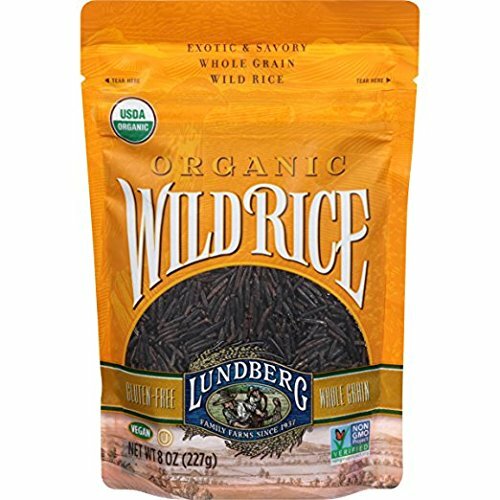 Add a unique twist to stir-fry, sushi and Mexican rice recipes for added nutrition and a naturally nutty flavor in every spoonful. 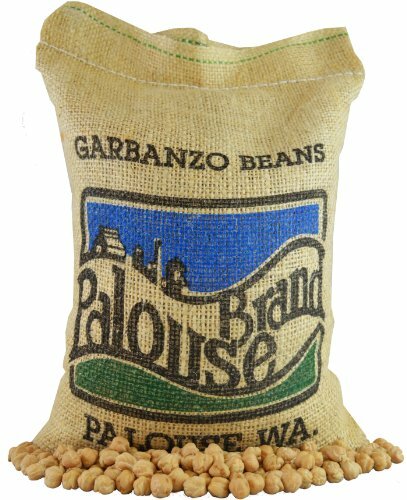 No fillers, no preservatives, and no artificial ingredients, our non-GMO Fonio is sustainably sourced in accordance with fair trade practices. 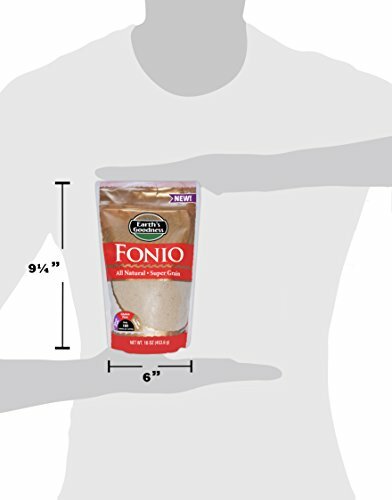 De-saponized for enhanced flavor – No pesticides and harsh chemical processing, our gluten-free Fonio is mechanically de-saponized and triple washed to remove Fonio’s bitter exterior. Our customers rave about our Fonio. This package was easy to prepare. 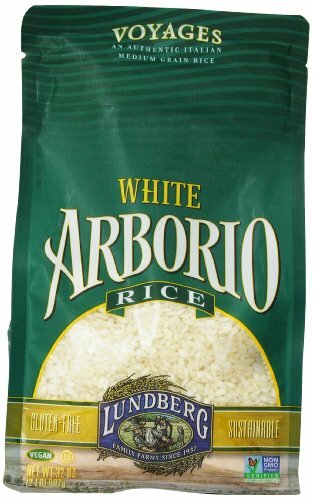 I just gave it a quick rinse and popped it into my rice cooker. It came out great and I couldn’t taste any bitterness.